Product prices and availability are accurate as of 2019-04-18 08:10:54 UTC and are subject to change. Any price and availability information displayed on http://www.amazon.com/ at the time of purchase will apply to the purchase of this product. See and hear your baby from anywhere in the home. The Philips Avent SCD603/10 Baby Monitor enables you to maintain a secure connection with your baby at all times. 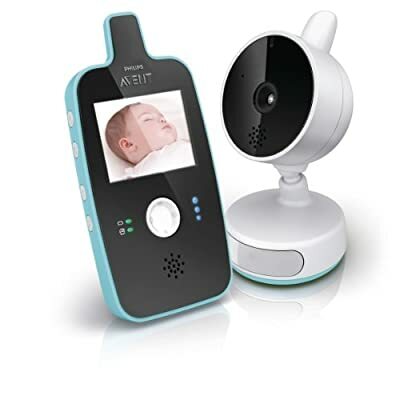 As well as perfect sound quality, you can now also see your baby, day or night, with a high resolution 2.4” color screen, and an automatic infra-red night vision. You can also soothe your baby by remotely selecting lullabies and by using the soft baby nightlight. 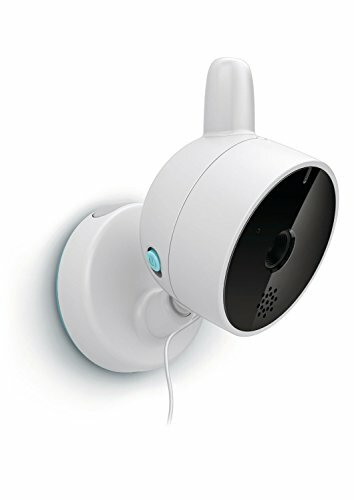 With a 100% private connection, and a range up to 150 meters, this monitor is fully portable and easy to use, and can be voice activated where the screen and volume switch on if your baby starts crying. There is a rechargeable parent unit, and a wall mountable baby unit. LED lights show you when the unit is linked and in range, and there is a backup battery function in case of power failure. Easy to carry.